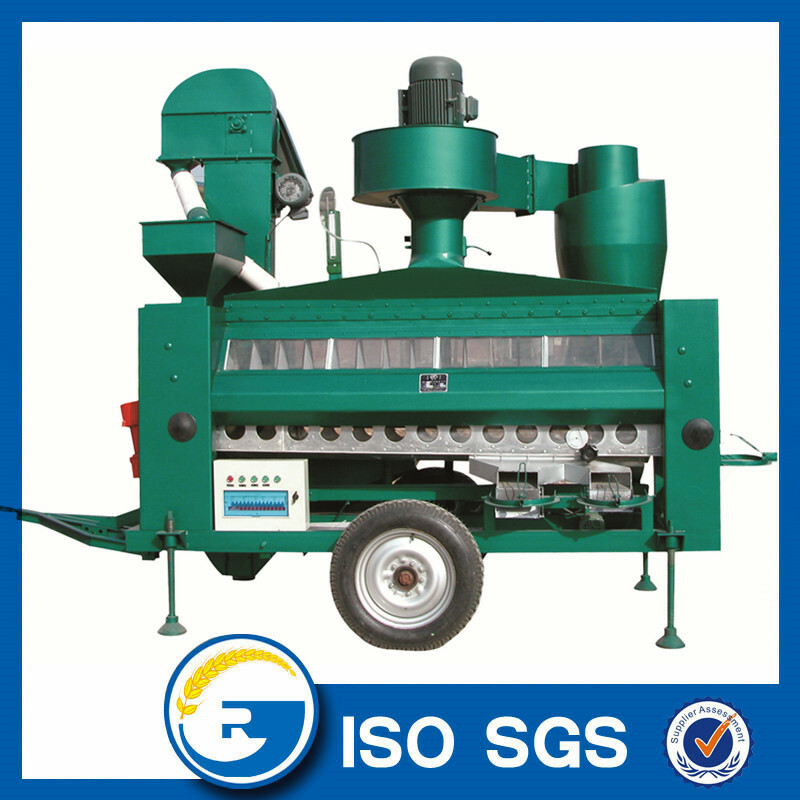 The Seed Gravity Separator can efficiently remove moldy kernel, immature shriveled, insect damaged seed or broken seed to ensure maximum quality of the final product. The Gravity Separator can be used to separate all kinds of seed and grains, such as coffee bean, cocoa bean, peanuts, corn, peas, beans ,rice, wheat, sesame etc. 1.There is a closed air dust removing cover. 2.The amplitude and the Angle of inclination can be adjusted, and there is a clear indication of the adjustment. 3.The air volume is adjustable, and the air distribution is uniform and reasonable. 4.Independent dust removal system, equipped with a spiral filter, greatly improve the working environment. Looking for ideal Seed Gravity Separator Manufacturer & supplier ? We have a wide selection at great prices to help you get creative. 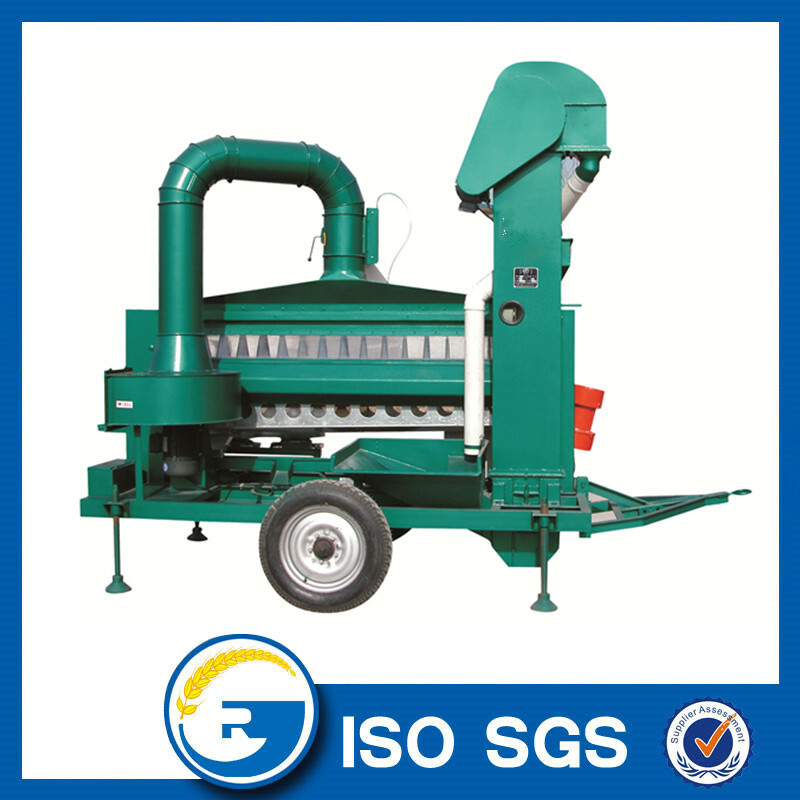 All the Corn Seed Gravity Separator are quality guaranteed. 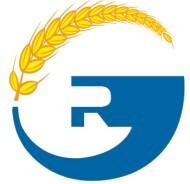 We are China Origin Factory of Seed Gravity Selection. If you have any question, please feel free to contact us.